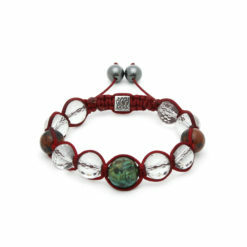 Money, wealth, abundance, fear of not having enough, indicate a root chakra imbalance. 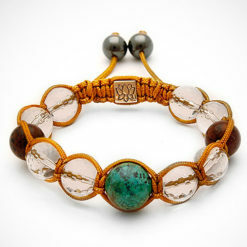 Fortune comes to those who never give up.Wear it on your left wrist to welcome its energy. 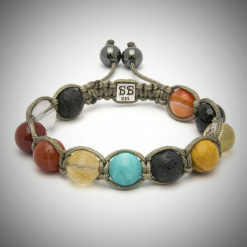 Our Prosperity Bracelet is the esencial energy of Feng Shui formula for luck. 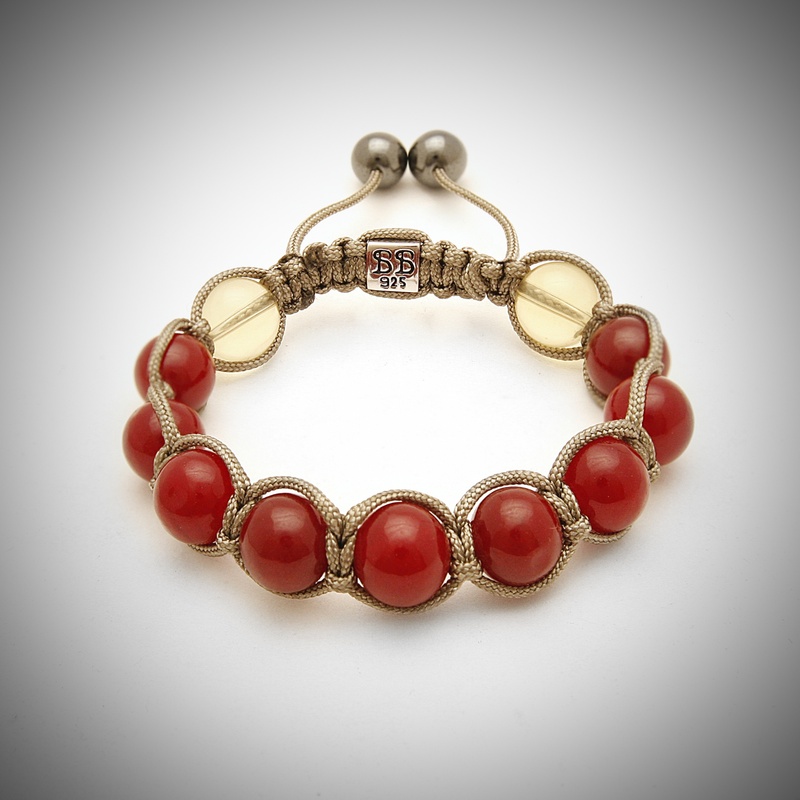 Since ancient times, red agate, and citrine has been valued as a healing gemstones that attracts wisdom, prosperity and harmony. 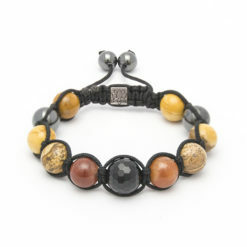 This stone healing combination are the earth elements gemstones that promotes the flow of money and abundance into its wearer’s life. 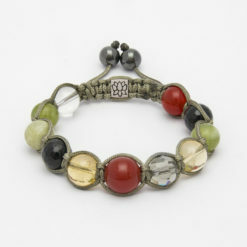 The cleansing process enhances the natural power of the stones and helps each piece of jewelry communicate better with its future owner.